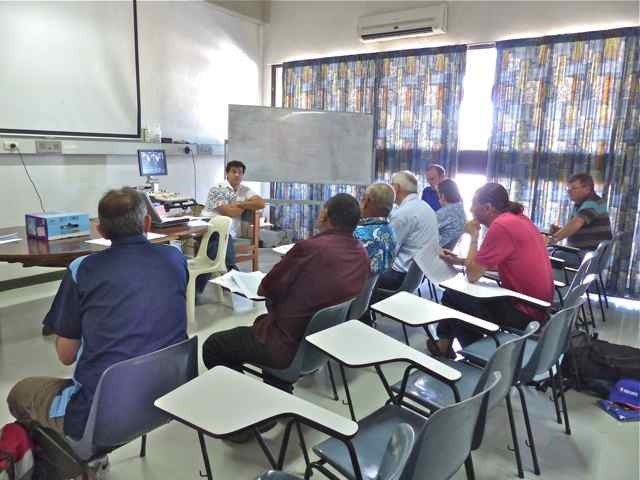 The selection process for OHI is much more complex than one would think. I know I touched on the process in my most recent blog post ‘Second Day of Setup’ however I need to tell you the story behind the process. 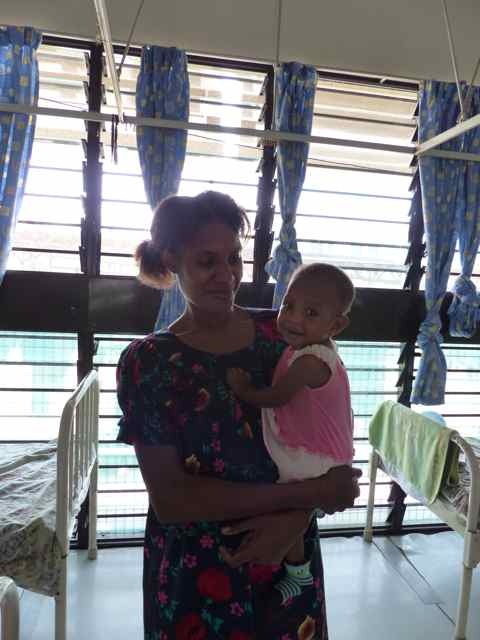 Our cardiologist Dr Scott Fox flew up to PNG on Monday. Doctors from all over the country have been assessing patients over the last year for Scott to review. 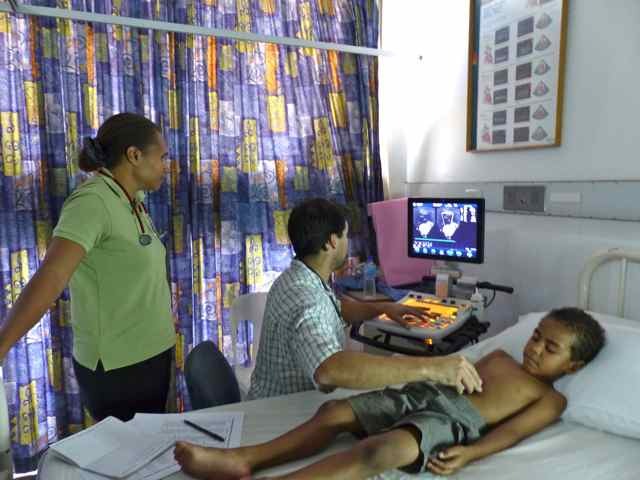 There are 500 possible patients from PNG with heart conditions that were selected for Scott to assess. This large number of patients is impossible for our team to manage, especially when we try to aim for 50 patients to receive surgery each trip. To operate on 50 patients in a week is no mean feat and our team are outstanding at doing this, but it’s pretty easy to see that 500 doesn’t fit into 50! 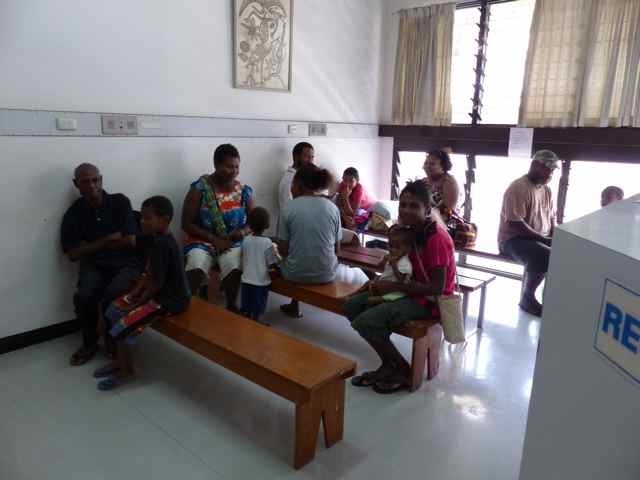 Once local doctors have initially screened patients they are invited to travel to either Lae or Port Moresby. Scott then assesses their condition. After this review with Scott, he summarises the most important and those which fit the capabilities of our team, and also the local surgical team. Both teams of doctors then discuss his recommendations and review each patient individually. Unfortunately there are just too many people needing operations and treatment for OHI to help, this is why trying to create a self sufficient program is so important to us. It means everyone can be treated. The benefit of patients just being seen by our cardiologist is that people become informed about their condition. Scott and the local cardiologist Dr Mathies can run specialised tests to determine diagnosis and prognosis of patients that they are unable to receive in their local hospitals. In the patient’s eyes this is a big step forward.